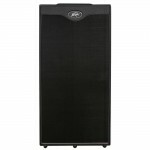 Designed for heavy-duty touring, the Peavey VB-810 bass speaker cab is the logical choice if you w.. 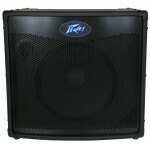 The VB-2 is a Peavey bass amplifier head built around a tube power section that uses six EL34 tube.. The Peavey Tour TNT 115 is a 600W bass guitar combo amp with a top loaded, kick-back cabinet desig.. 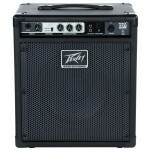 The Peavey Tour TKO 115 is a 400W bass guitar combo amp with a top loaded, kick-back cabinet desig.. 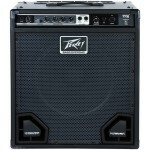 The Peavey Tour 700 Bass Amp Head offers tons of power plus extensive tone-shaping tools, such as .. 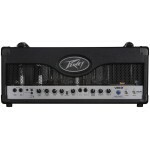 The Peavey Tour 450 Bass Amp Head offers tons of power plus extensive tone shaping tools, such as .. Most practice amps sound like practice amps. 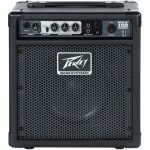 The Peavey MAX 158 is an exception. Thanks to TransTu.. 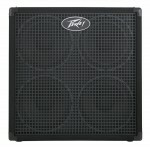 The MAX 115 from Peavey packs a lot of punch into a compact, space-saving combo. 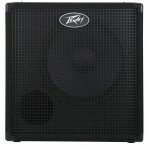 Peavey's exclusiv.. 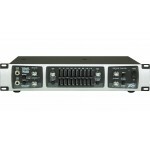 If you're tired of lugging around heavy gear to small gigs and rehearsals try plugging into the MA.. Voiced for tight, punchy bass with lots of harmonic tone, the versatility and performance of the H.. Voiced for punchy bass with lots of harmonic tone, the versatility and performance of the Headline.. 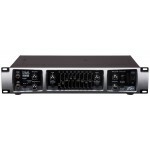 Voiced for strong bass with a smooth harmonic tone, the versatility and performance of the Headlin..